Summer’s over in Seattle: it’s gone all cool and drizzly except sometimes, I now want to eat things with lots of cinnamon, and I turned in my Book Bingo card. I didn’t quite make it to a full Blackout this year by the Labor Day deadline, alas, but got a couple bingos in there. Here’s a rundown of what I read (typed, to save you from my squinting at my handwriting and saying “huh…?”) with quick thumbs up thumbs down recommendations. 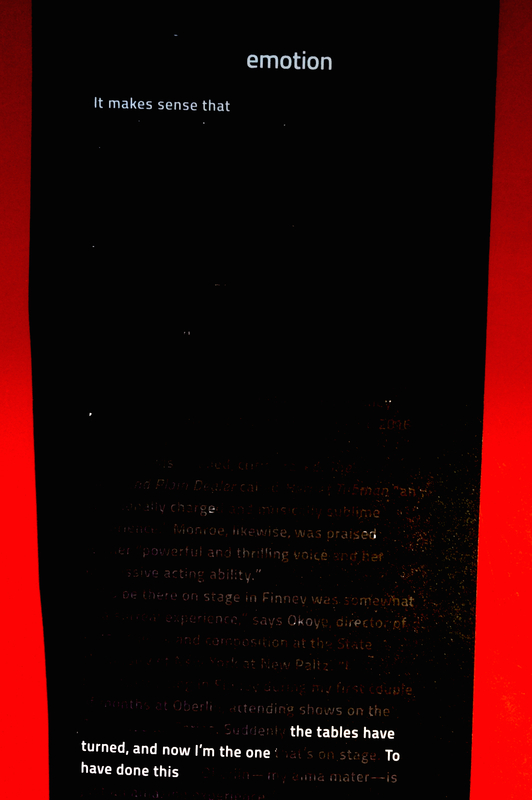 I got really into doing erasure/blackout poems in July. I’d never tried them before really, but I was doing a 30-poems-in-30-days challenge with some friends, and wanted to participate more days of the month than not—but I didn’t have the poetry-emergy-wherewithal to write from scratch everyday. 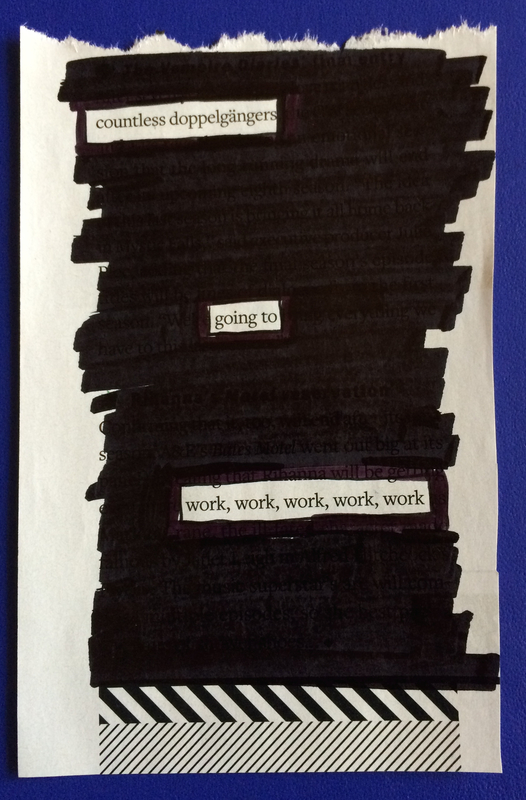 Blackout poems, I discovered, were a really fun and rewarding way to still participate in the making of poetry without having the burden of the totally blank page. I’ve gotten quite into it, and have some larger erasure projects in mind for the winter when being outside isn’t so tempting. But in the meantime, I’m thoroughly enjoying the occasional foray of taking a Sharpie to a magazine. Entertainment Weekly is surprisingly fecund (though Us Weekly is not), and Money Magazine, Elle Decor, Architectural Digest and House Beautiful work well. The New Yorker’s vocabulary of course makes it a fantastic source too (and now I finally know what to do with all those years-old New Yorkers I am never going to get around to reading!). But the most fun was definitely the night I used the King County Voters pamphlet. Here are a few of the ones I did in July that I like best. 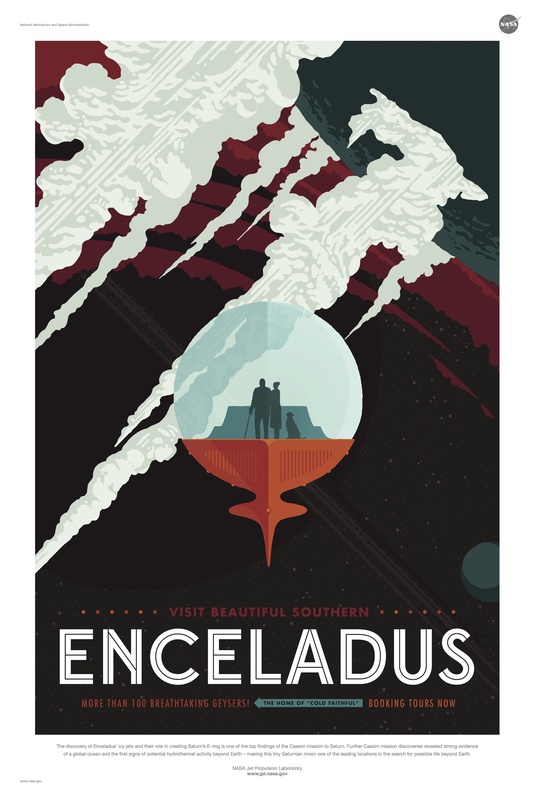 (Click on the images to see them larger). Enjoy! Links to a few poems for this week (and the week before that, and the week before that, and…) plus a list of suggestions from Black Lives Matter activists for what white people like me can do, to do more than just feel stuck in feeling this is all awful and not knowing what else to do. Black lives matter. Black voices matter, and should be heard. Listening/reading is a place to start. These are powerful poems. Would that they weren’t so topical (or in the case of the Gwendolyn Brooks poem—which was written in the 1970s—so perpetually topical). Well except the Re-Read, Recommended by a Librarian, and You’ve Been Meaning to Read squares of course, but totally including Non-Fiction, Short Stories, and Novel. 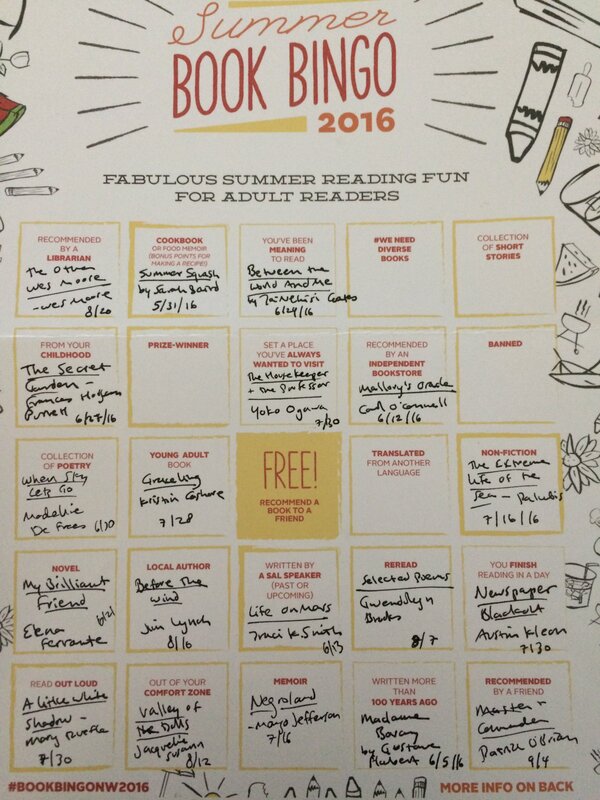 It’s Summer Book Bingo time again! The awesome Seattle Arts & Lectures + Seattle Public Library summer reading fun for grown-ups*. And you don’t have to live in Seattle to play along and stretch your reading wonts a bit. If you want to read poetry for more than just the Poetry Collection square, here is a list of suggestions for collections and books by poets that’ll X off this year’s squares, compiled with some brainstorming help from poets Joannie Stangeland (who you could read for Local Author), Alexandar Moysaenko (who works at Open Books: A Poem Emporium) and Billie Swift (soon-to-be-owner of Open Books: A Poem Emporium, where you can of course both pick up these books and get recommendations for lots more). *Click on the image for more info, and to download a square to get started! Seattle Independent Bookstore Day did it again! Such a festive day for all us ‘Willpower in a bookstore? What’s that like?’ folks to celebrate, support, and enjoy the excellent indie bookstore scene we’ve got here. Ta-da! My completed passport for Seattle Independent Bookstore Day 2016. Today is the day (I just read in Tom Nissley‘s A Reader’s Book of Days over my morning cereal) that Elizabeth Bishop met Marianne Moore and vice-versa, a fitting prompt for this month’s Objects poem—”12 O’Clock News” by Elizabeth Bishop. *If you have New Yorker access, you can read it in a nicer online format here. But it’s also in Geography III and of course her Complete Poems, and what the hell are you doing being alive and not having Bishop’s Complete Poems at hand anyhoo? The Steve Martin episode of Comedians in Cars Getting Coffee. 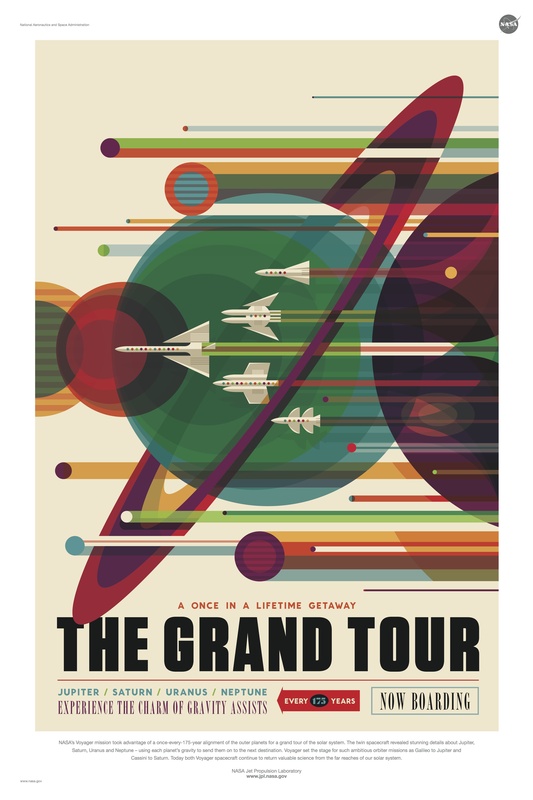 This free-to-download series of 14 super-cool WPA-esque space travel posters from NASA. Coffee, black coffee. How are my nerves? still as a pond in a cave. small mammal at the end of hibernation. For February’s Objects poem, I point you to Sylvia Plath’s “Balloons” from 1965’s Ariel. I love the piling on of descriptions of balloons in this poem, “Guileless and clear, / Oval soul-animals”, “queer moons”, “Traveling / Globes of thin air”. Sometimes I’m not sure what to make of the stanza that goes off sideways, leaves the living room, the long simile about a peacock feather “beaten in starry metals”, except that it is as delightful, she’s right. 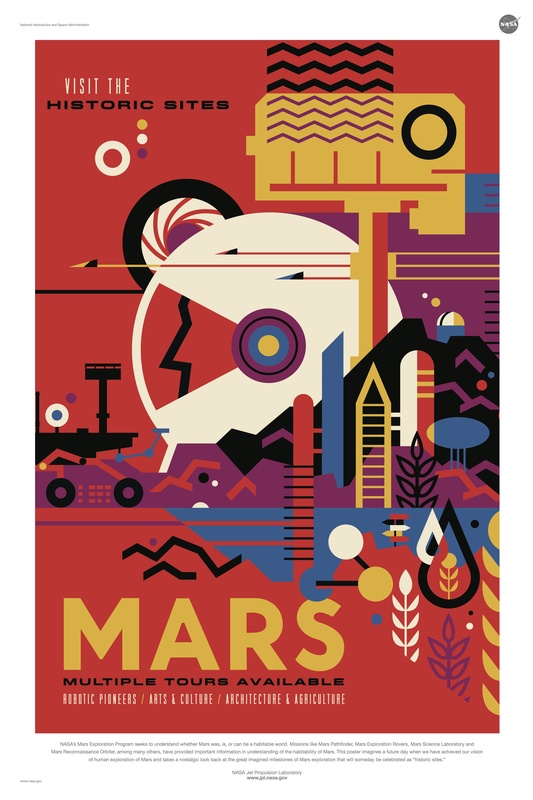 David Bowie’s 1987 READ library poster, re-issued! the mindlessness more pleasant than even madness.